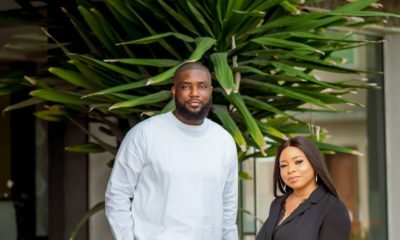 Lawunmi and Wale met in UNILAG and found love ‘under Senate’ (one of the University of Lagos buildings). 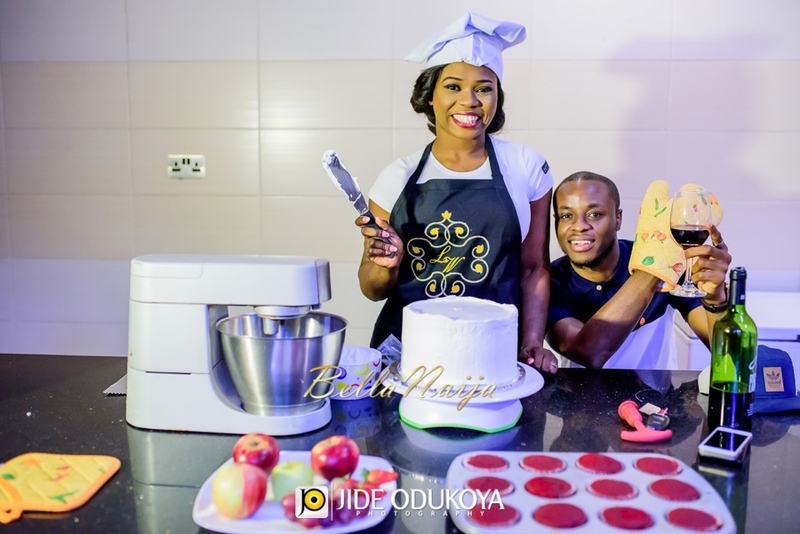 Their story is so beautiful, Wale tricked the bride into making her own proposal cake. The twists and turns of the whole day will keep you smiling. 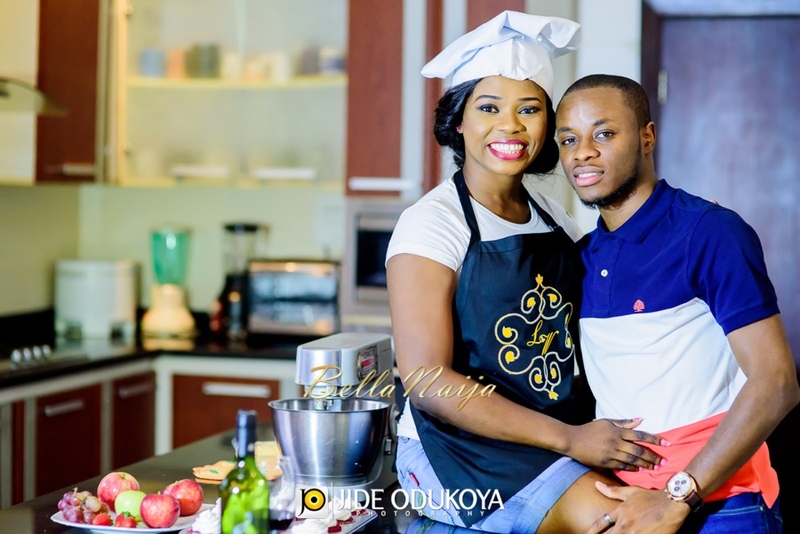 Here’s their love story and pre-wedding photos! 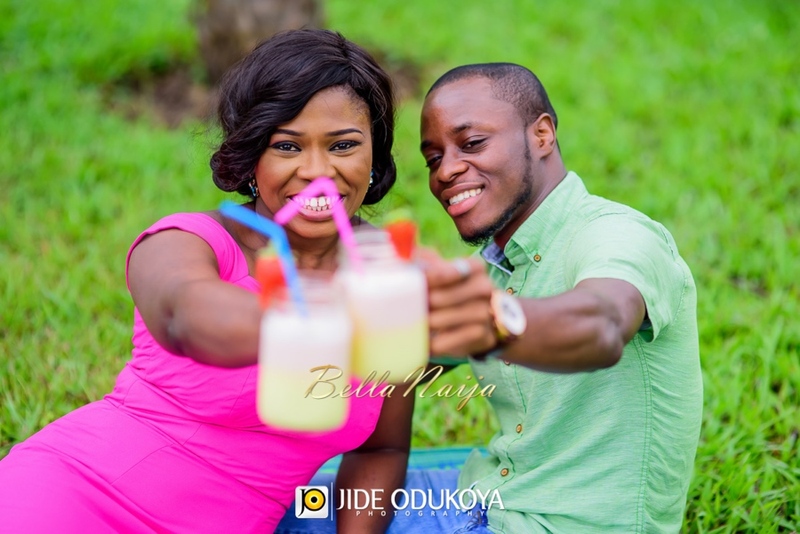 Their upcoming wedding will be planned by Bisola Borha of Trendy Bee Events. 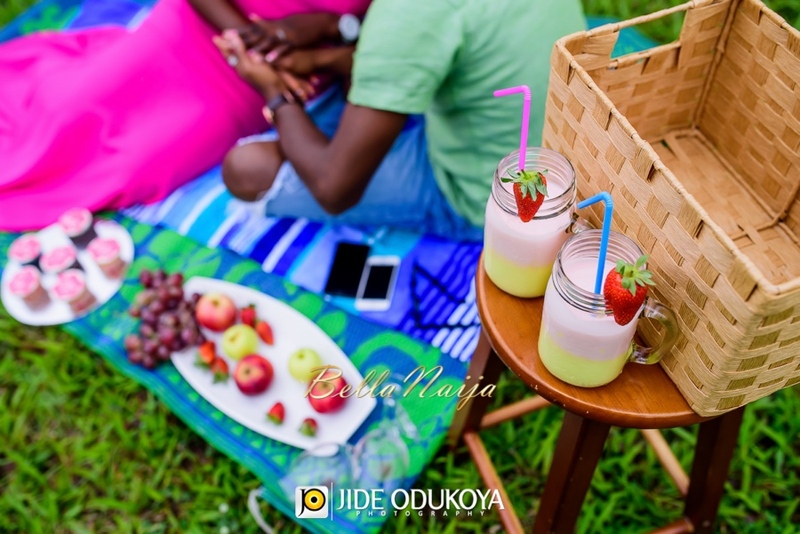 ~ Photography: Jide Odukoya Photography The Proposal- I baked my own!!! 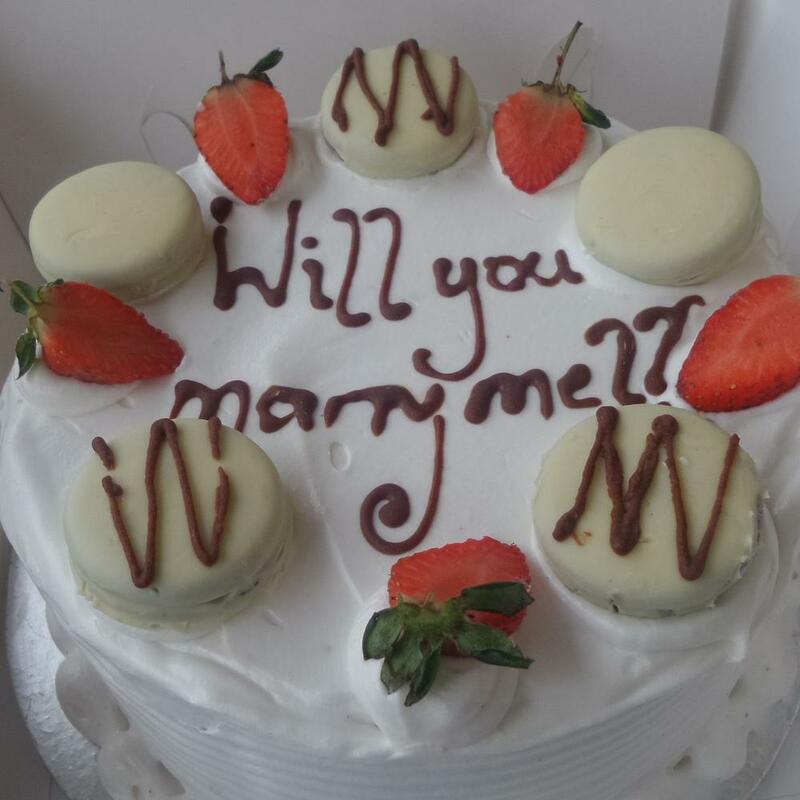 On Sunday Dec 7th 2014, I got a call from a ‘new’ cake customer requesting for a cake, not just any cake but a cake which he was going to use to propose to his girlfriend. The gentleman with his shaky, panicked voice explained that he had no idea what sort of cake to order but he wanted something special for his big day. He asked that I make a cake I would also love as a lady. 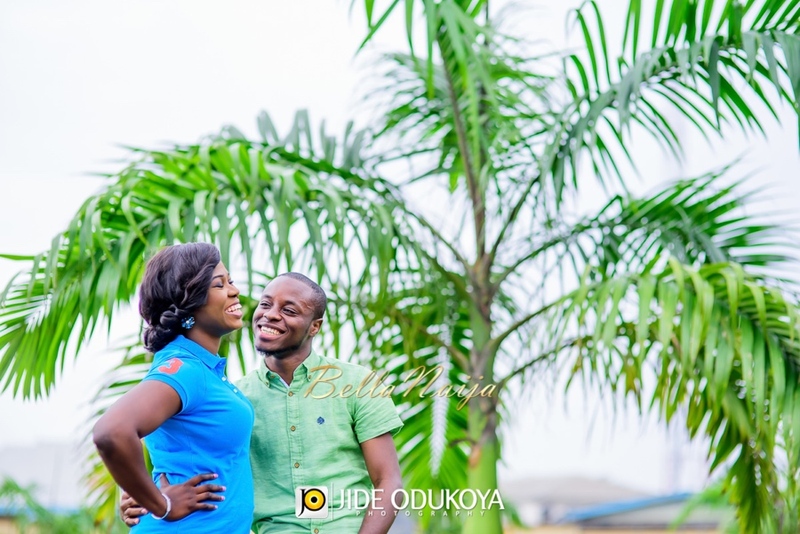 Being a sucker for fairytales, I said to myself afterwards; ‘what a romantic guy, Wale better come up with something this nice when the time is right’. I told Wale about my conversation with this romantic guy, just to remind him how much I love fairytales. 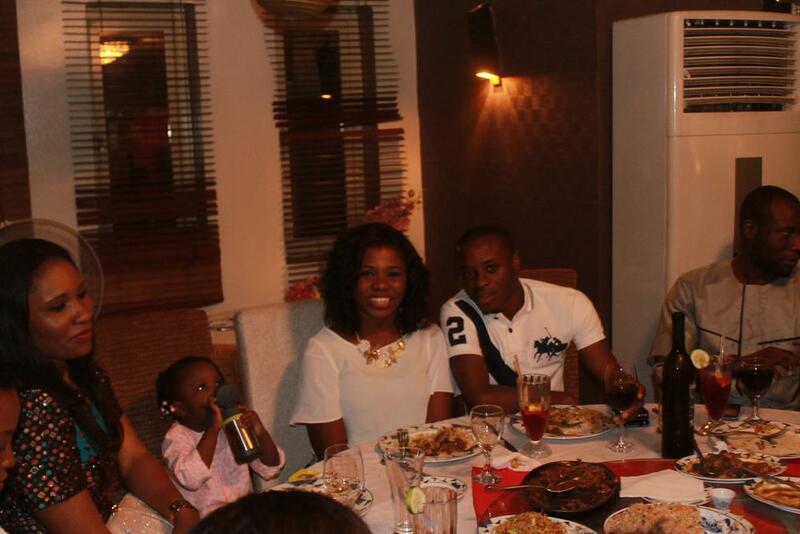 Unusually Wale had been insisting on celebrating his birthday by having a dinner party with family and close friends. I discouraged him several times asking why. He insisted I supported his decision. Following our tradition, on the morning of Wale’s birthday, the 14th of December, I arrived at his house with a cake. I met everyone in the kitchen, said hello and tried to take the cake to the fridge. Immediately, his sister offered to help me put the cake in the fridge asking me to go to Wale in his room instead. His niece came to me a few times to say, ‘Aunty Lawunmi, your cake is in the freezer’. I ignored her thinking she just can’t wait to have a slice of the cake I brought in.At 6pm, we arrived at the restaurant to celebrate as he wanted. It was a small gathering of close friends and family. 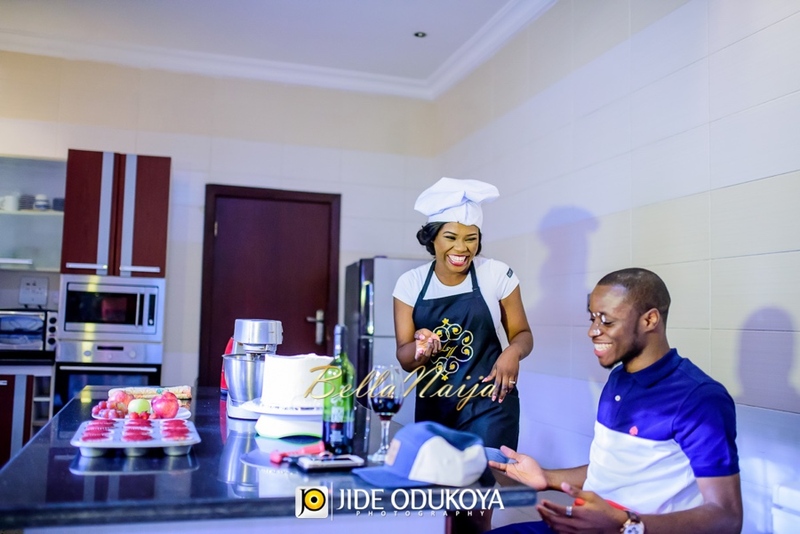 I gave the cake I brought to the waiters to be served for dessert.While we waited for everyone to arrive and settle down, Wale and his friends kept pacing and I wondered why. I remembered I had not taken a picture of the cake and I went back to meet one of the waiters to ask for the cake, he replied, ‘which of the cakes? You brought two cakes’. Wale immediately butted in and asked me to leave it to him to handle, I left, thinking, what a confused waiter! Moments after, in the previously quiet restaurant, I heard one of my favorite songs at the time, Sean Tizzle’s Perfect Gentleman playing. I immediately asked Wale if he gave the DJ the song, and he obviously said no! Him being a bad liar, I could tell he was lying and I started to wonder if these guys are up to something. For a second, I thought could he want to propose. I dismissed the thoughts when I thought he couldn’t propose on his own birthday. It’s not my birthday now? Besides Wale isn’t this romantic. One of his friends brought up the idea of each person saying what they feel about Wale. This discussion went round and the room got a bit emotional. It got to my turn and I gave my own long speech. Wale was then asked to say something about me as well. 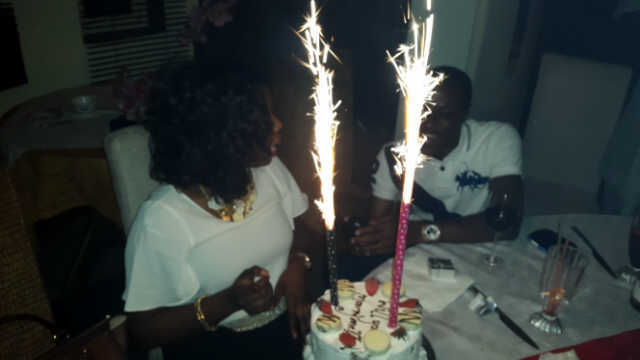 As he started, the lights dimmed, ‘Perfect Gentleman’ came up again, and the next thing the waiter came in with a cake with the sparkling candles. He put the cake in front of me and I thought to myself, this confused waiter is at it again. I looked down at the cake and without reading what was on it, I said, “it’s even the wrong cake”, I looked again and realized it was my writing on the cake … I made this cake, I was still confused until I looked at Wale to help me out as usual. He was on bended knees, with a ring in his hand. I was in shock!!!!! I was speechless! I burst into tears, the whole room went quiet. Perfect Gentleman had stopped, John Legend‘s All of Me was playing!! The tears kept rolling down! Wale tried to make a speech, I didn’t allow him because the emotions took the better part of me,it was a whirlwind of emotions, my head was spinning, it was too emotional thinking off all the hurdles and challenges we overcame… Before I slept that night, I stared at my jewel from my jewel, I started to reflect on all the clues I had but ignored. 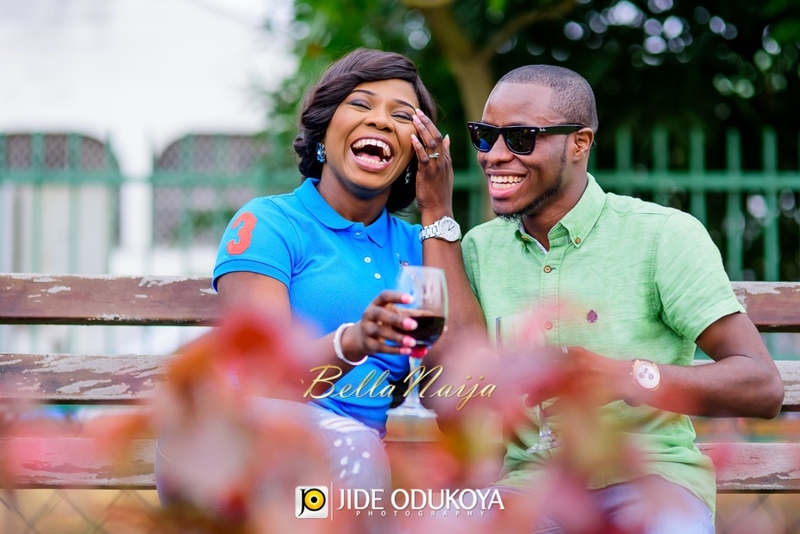 His sister stylishly checking my ring size weeks before, my fashion rings suddenly disappearing when Tolani, my friend came to visit, my favorite song playing in the restaurant, his niece telling me my cake was in the fridge, waiter telling me we had two cakes, his mum telling me about a month before, how Wale likes his yam slices cut into pieces… Lol. How We Met – Against all odds! Beautiful. I like the kitchen. I am also enthralled by the fact that you forgot about stories. That attitude will help you so much in marriage. I like your determination and wish you nothing but joy and abundant testimonies. 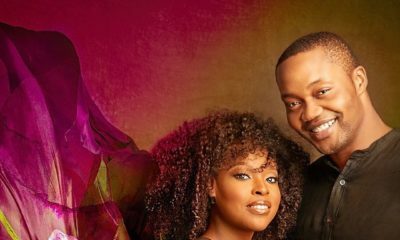 I love ‘their love’, story and prewedding pictures. The bride to be has a gorgeous smile! this proposal make me wanna cry….. i wish them the best marriage ever!!! So sweet!! Congratulations to both of you! AWWWW. HOW SWEET. WAS ALMOST SHEDDING TEARS. LOVE IS REALLY SWEET. I’M JUST IMAGINING HOW MY OWN DAY GO BE, LOL. I dated someone for 9 years and we had to breakup when I gave my life to Christ. Nothing happened for like 4 years till I met this guy who used to preach to me then. MR SU eh! we got close and when he said he had a leading he wanted to marry me and that we should court. I laughed him to derision. Reminded him of all those days he used to pity us the unbels in our undergrad days, how he was on duty when I was rushed to the teaching hospital after failed abortion. 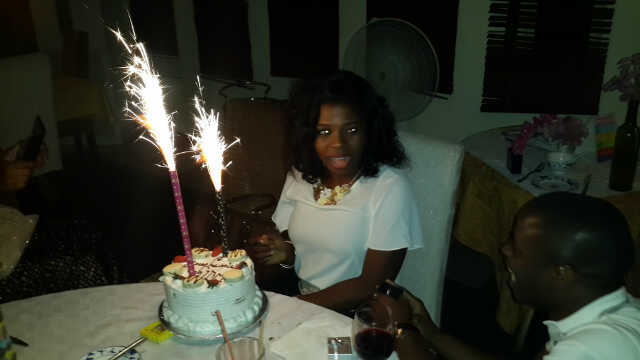 My sis the man no gree o. He said he had prayed and despite that he held on. The man treats me like an angel, I almost always secretly look at him with the corner of my eye waiting for him to say the party is over I am now the beast and need to punish you. for where? his love and adoration keeps going higher and higher or how else do you describe a man who still sings for you while u are in bed or u wake up in the middle of the night to see a man groaning in prayers for his wife to be successful.. My Christmas present last year was a vacation to Monaco aboard a boat (without our children) only for me to come home and my car has been changed to a BMW and thankfully mi lords prayers were also answered and I was promoted last week to AGM and my official car changed again. this is over 5 years and I still just try to wake up from this fairy tale. AWWWW! This is more than beautiful. wishing u HML in adv BTW Wale is so cute! God bless your beautiful union..Amen. This is a breathe taking kind of Proposal. I love it…. But i know that there are sooo many more lovely wedding proposal. Awwwwww, this is sooo nice. Simple nice romantic proposal. First proposal i have felt on BN!!!! It felt very real and emotional.WOW! Wale is BAE! 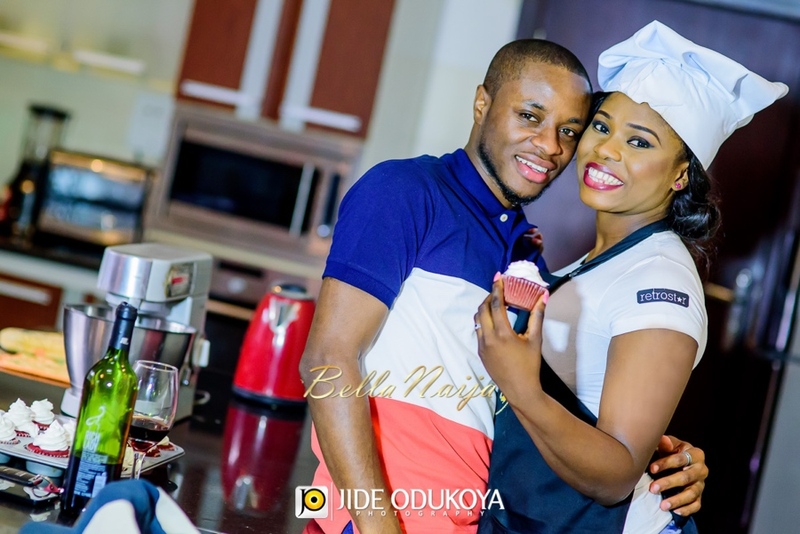 Wish you happy marriage,i am happy for you guys..
kids will always be kids aunty lawunmi your cake is in the freezer loool! God bless your union dear. Finally! Love was found under ”Senate building”, ”coffee shop” and simple proposal not some dubai, new york, thingy. 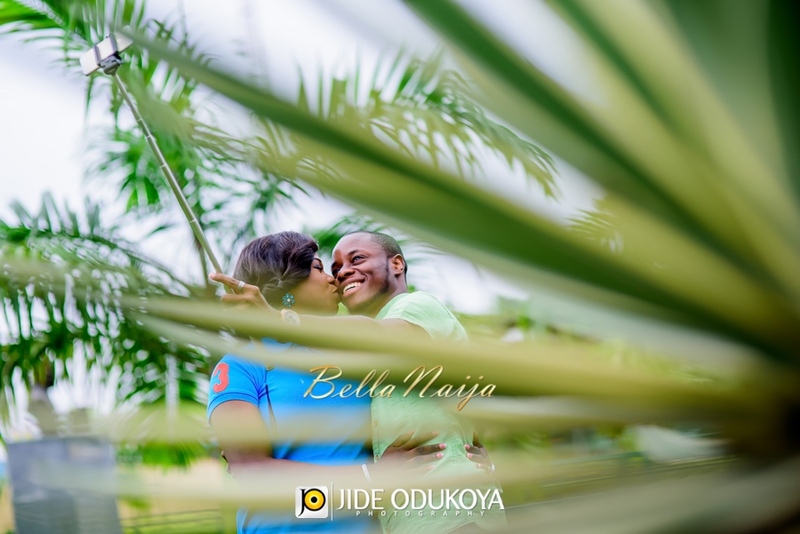 With all these love stories we see on bella, one would almost think love can only be found in expensive places. 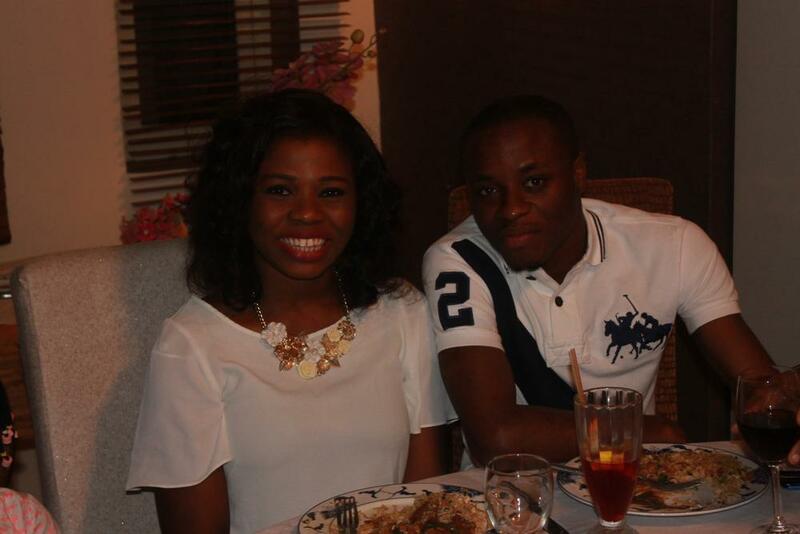 Congrats Lawunmi n boo! Wish u all of God’s blessings in ur union. You shall be fruitful & fulfilled, and lack any good thing. what a beautiful story. i wish you guys the best. Guys are coming up each day with more romantic ways of proposing to their women. 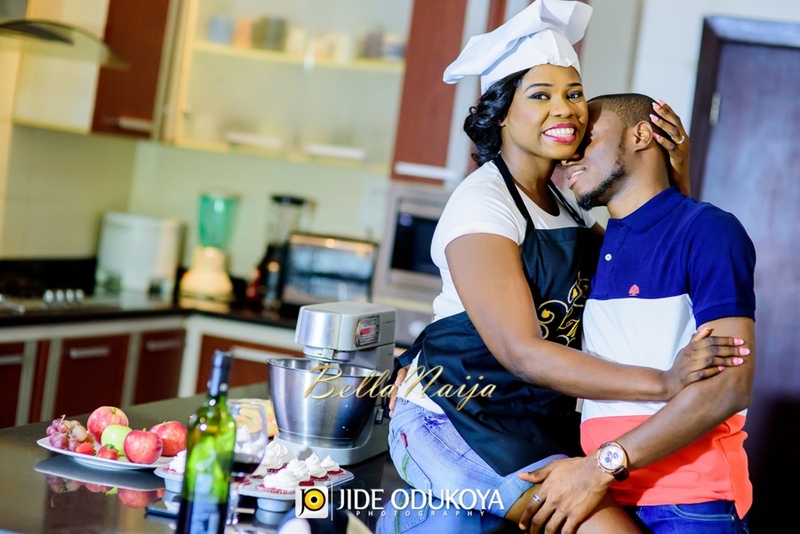 This is how it’s should be genuine and true love……..wishing you guyz d best! ….. 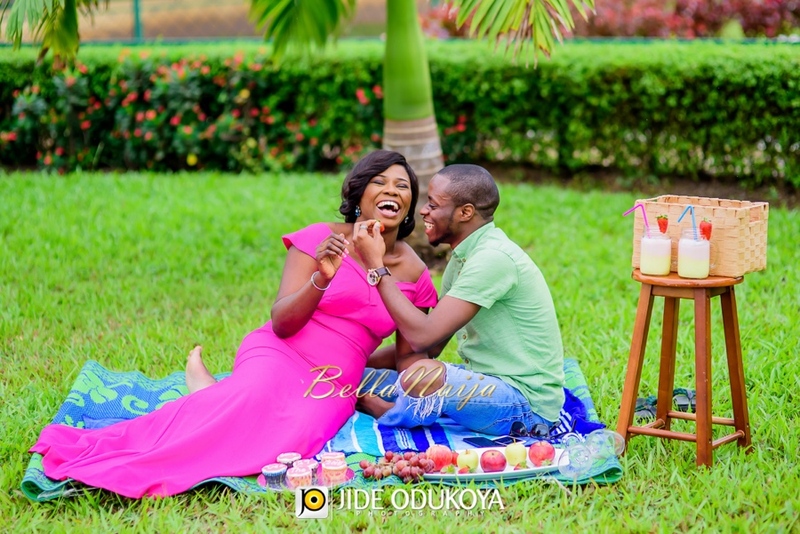 This is how it should be genuine and true love……..wishing you guyz d best! ….. So cute.wish u guys luck n may God mak u best friends till eternity. And I sat at that Senate for how many years. Norrin!!!!!.. Love how far u nah… ? @Titilope, your comment had me in stiches! By the way, all I see is that kitchen. Kai! Like I felt this in my heart…….its just too real n emotional. Feel like crying too. God please let my day of joy locate me too….. 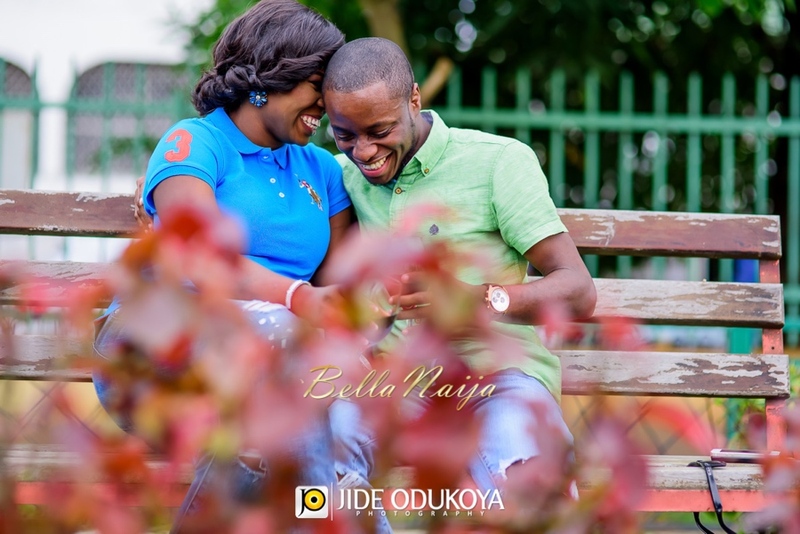 Wish you two the very best married life in advance. Please, excuse me, don’t be vexing, the broda be looking very similar. Is he a lawyer? wow, tears rolling, really love to hear things like. n i pray for such. Thank you everyone. Thank you for the kind comments. Thank you……. May there be laughter ALWAYS in your home. I never comment BUT finally something that feels real………. May GOD bless your Union. Great Akokites..
Beautiful love story!! !… I’ve never commented on BN but this got me!!! 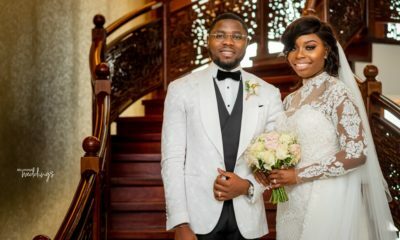 !……it’s such a beautiful story….I love their love… I guess Oyewale is Lawunmi’s new definition of love….wish you both a happy home as you begin to plan for a great future!!!! aww.. was so touched by your story, i felt my eyes tear up… may God be with you both and keep your union firm, strong and together.. till the end..
Of all stories I v heard dis is my best. I was close to tears. 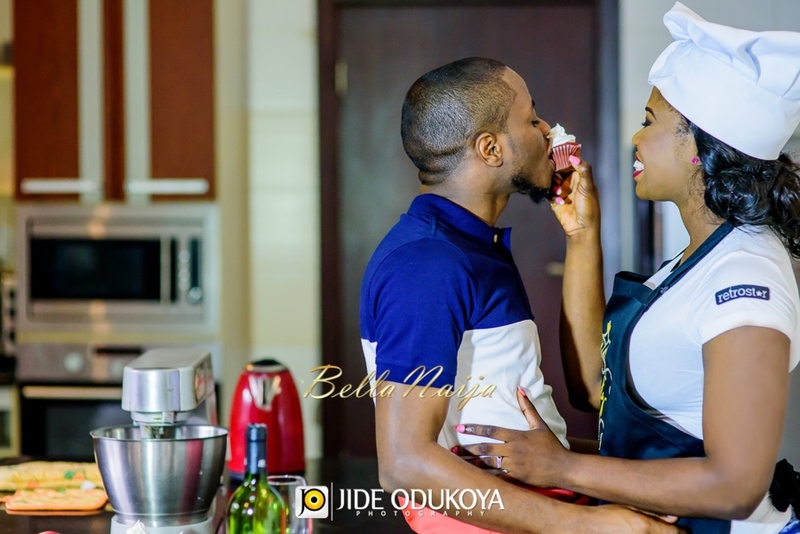 I love sincerity, dats wht I felt in d baker’s love story. 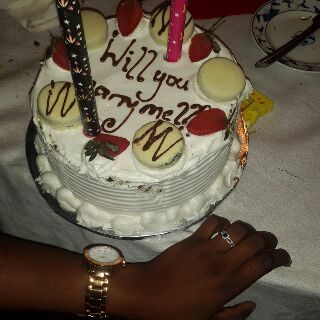 Congrats hun, more sweet fuel to ur marriage.